Hackney Downs Station. Photograph: Ben Brooksbank. 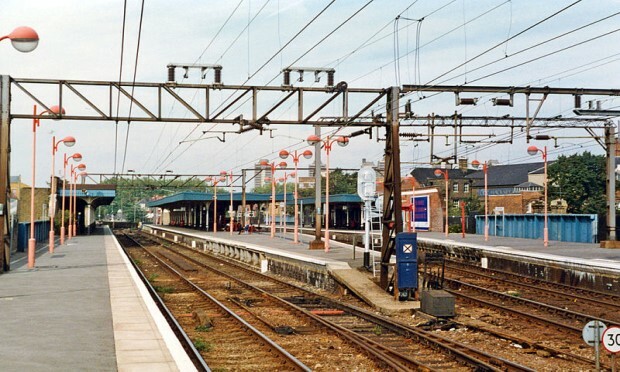 Hackney Downs station has received funding from central government with a promise to deliver accessibility improvements for disabled people by 2024. The funding comes as part of the government’s ‘Access for All’ programme, which benefited from £300m in additional cash under last year’s Inclusive Transport Strategy. Local politicians celebrated the news, whilst pledging to make sure that the government’s promises are delivered on. London Assembly Member Jennette Arnold OBE AM (Lab, Hackney, Islington & Waltham Forest), said: “This is great news for our community and will provide a lifeline for those with disabilities and mobility issues who struggle to easily access local transport links. “This vital funding will go towards supplementing the Mayor of London’s significant investment into increasing step-free access across the tube network. Arnold added that much more work needs to be done to ensure London is truly accessible, and pledged to monitor progress to make sure Hackney Downs’ improvements are delivered in a “timely” manner. Cllr Feryal Demirci (Lab, Hoxton East & Shoreditch), Deputy Mayor and cabinet member for transport, added: “We are delighted. When we wrote a letter to the Department for Transport in support of disabled access at Hackney Downs, we did not have much hope. “The ward councillors, local disability campaigners and the council have been calling for step-free stations for years. So today’s announcement is extremely good news. In total, 73 stations are set to benefit from the funding, in addition to 24 ongoing station projects. “Most of the railway was designed during the Victorian era, but today we have a better understanding of how we should provide wider access and inclusion for everyone.